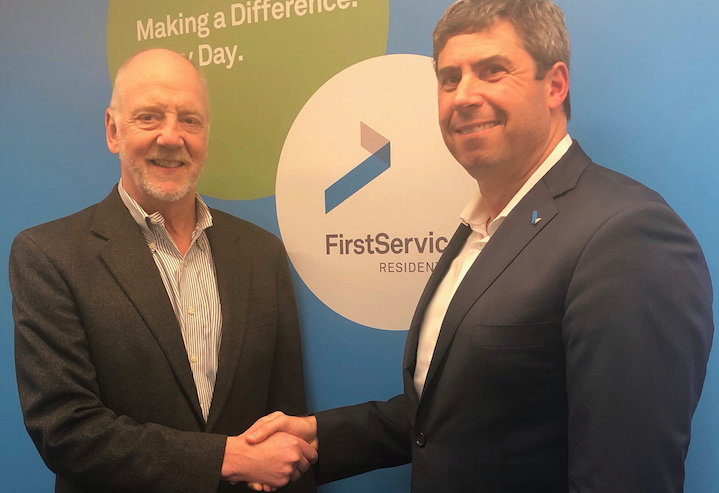 FirstService Residential New York, the largest residential property management company in New York City, has announced a partnership with Community Access, one of the oldest and largest housing and mental health nonprofits in NYC. The partnership reflects FirstService Residential’s commitment to giving back to the community, and will give FirstService Residential associates the opportunity to volunteer in a range of programs designed to benefit the tenants and program participants served by Community Access. 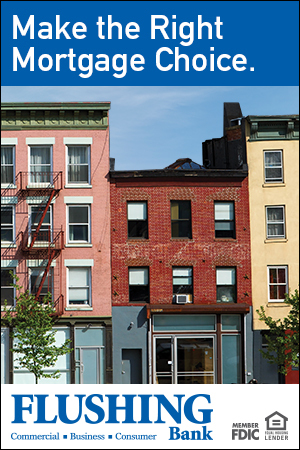 With more than 70,000 units in over 500 condominium, co-op and rental properties, New York represents the largest urban portfolio managed by FirstService Residential, which is headquartered in Florida. In partnering with Community Access—where FirstService Residential regional president Dan Wurtzel serves as board vice president—the New York region is demonstrating its commitment to corporate social responsibility by working hand-in-hand with Community Access as the nonprofit aims to expand opportunities for people living with mental health concerns to recover from trauma and discrimination through affordable housing, training, advocacy and healing-focused services.